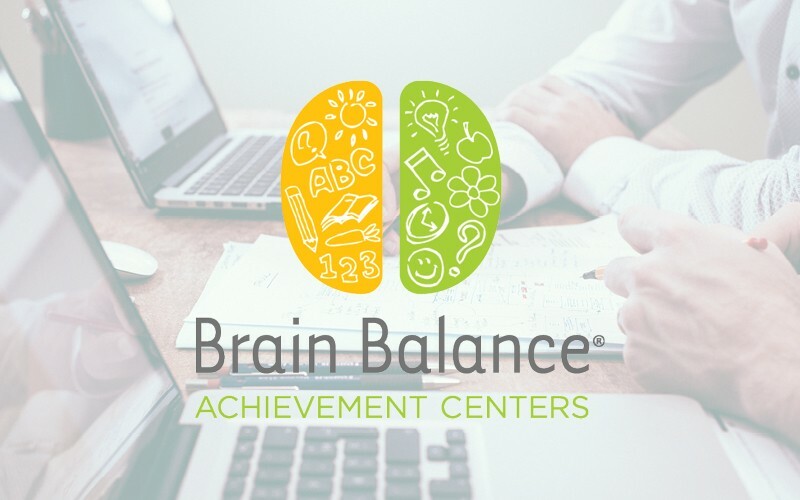 Brain Balance provides a comprehensive, non-medical approach that combines physical & sensory exercises with academic skill training and healthy nutrition. Brain Balance has worked with over 25,000 children and their families and we know we can help yours, too. Brain Balance creates a holistic view of your child through an initial set of tests that identify areas that need attention and strengthening. From the results of that assessment, we create a plan focused on getting your child back on track.